What a nice surprise this business is! I walked in, unannounced, just to see what the cost of an eye exam was and in less than 4 hours, I had an appointment scheduled, had the eye exam, had the results and purchased a pair of new glasses. Everybody involved was friendly, cheerful and helpful. Dr. Rojas was most impressive and caring. 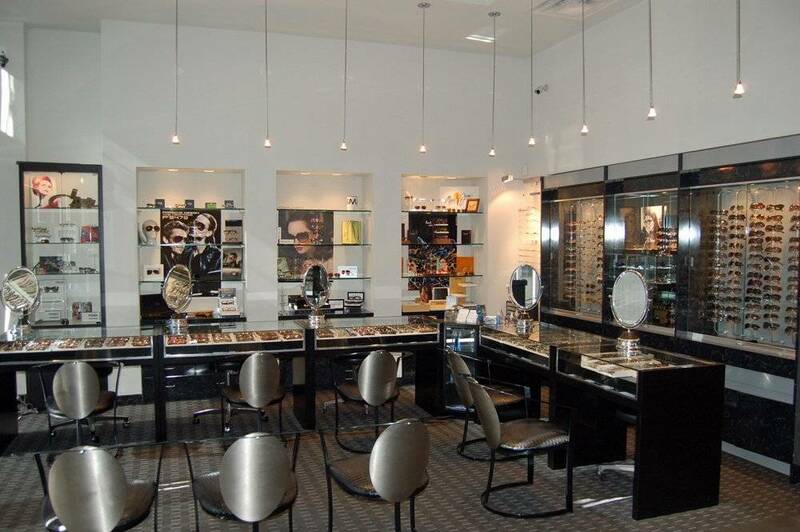 I would happily recommend First Eye Care Prestonwood to any of my family and friends.